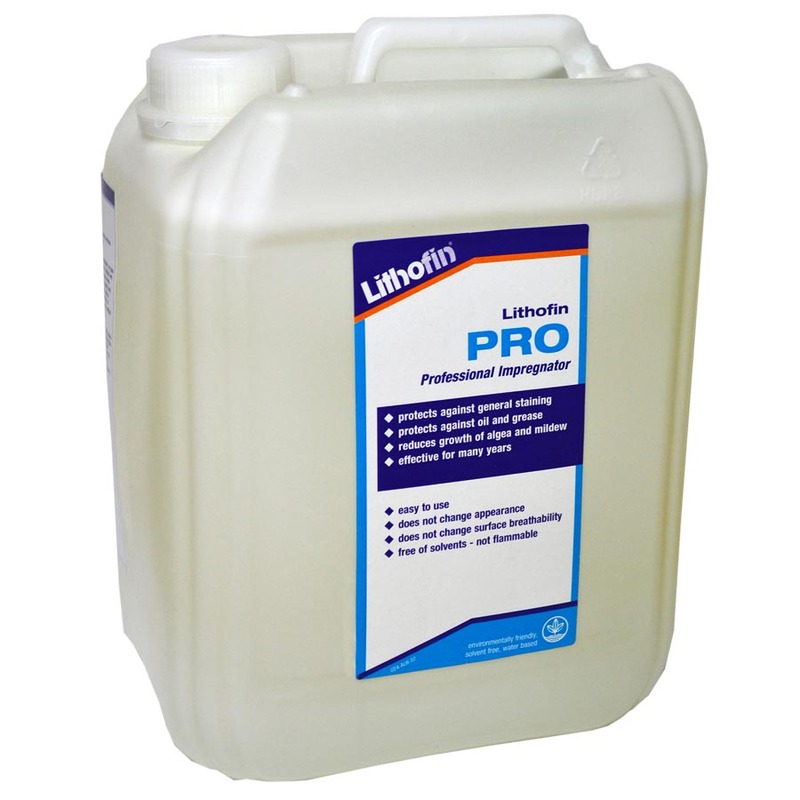 Lithofin PRO is a water based, solvent free impregnator developed to allow for easy application. The product is ready-to-use and contains water and oil repellent polymers and additives. 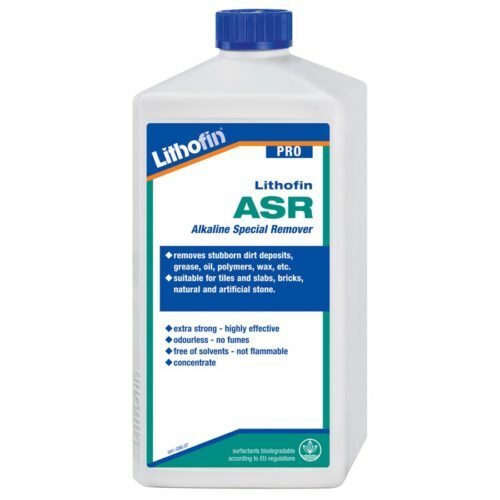 The solvent free Lithofin PRO is a water based product, and it has different chemical properties than solvent based impregnators. Therefore, the application method differs from other impregnators. 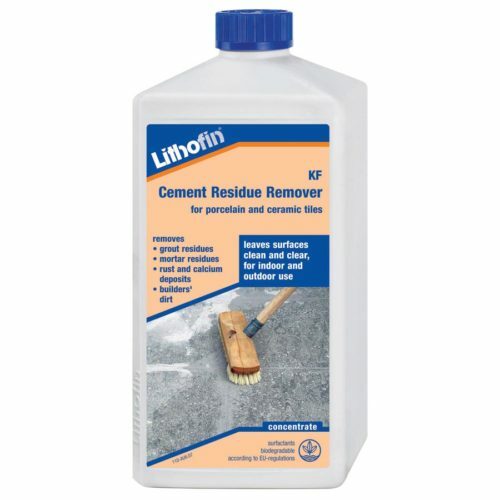 This special impregnator effectively protects ceramic tiles, porcelain tiles, terracotta, natural stone, engineered stone, clay and brick pavers and similar surfaces against the penetration of oil, grease, dirt and water, and it largely prevents staining. The product penetrates into the surface and forms an extremely thin, invisible film in the capillaries. The appearance of the treated surface is either unaffected or only slightly altered. Protective treatment for absorbent surfaces. 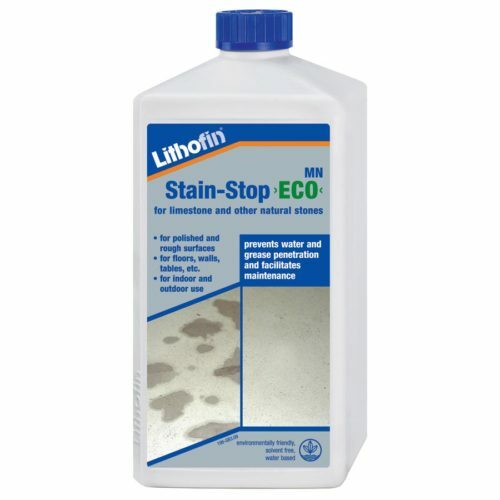 Facilitates care and maintenance of surfaces in kitchens and bathrooms, on window sills, tables and all other stain sensitive areas. Suitable for indoor and outdoor use. 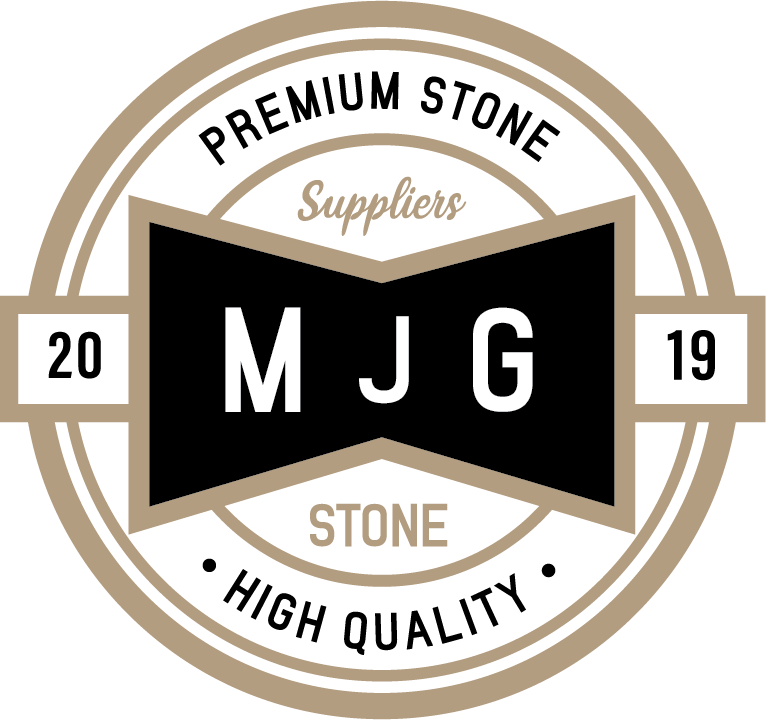 Please Note: the suitability of the product for marble and other acid sensitive stones with a polished surface and all types of fully vitrified ceramic tiles should be confirmed prior to use. The surface should be completely dry, clean and free of stains. Shake the bottle before use. Apply generously and evenly in undiluted form using a sprayer or a clean microfibre applicator. Highly absorbent surfaces should receive a second application after ca. 20 minutes. Avoid puddles and drips which should be wiped away immediately. Ensure that all surplus product is removed, do not allow it to dry on the surface. The full effect will be achieved after 48 hours. Keep the surface free of water and oil during this time. Clean all tools with water immediately after use. Please Note: some materials may appear slightly darker after treatment. If no prior product experience exists or in cases of doubt, we recommend a trial application. Always treat the entire surface in a room. The product does not protect against acid ingress. Remove splashes on wood, glass, PVC, lacquered surfaces and mastic filled joints with a cloth. The temperature of the surface to be treated should be between 10°C and 25°C. Coverage: approx. 10m² per litre on rough limestone, up to 20m² on polished, dense natural stone. Up to 40m² per litre on porcelain tiles. Keep closed, cool and dry. Frost-free. Shelf life of approx. 12 months. Open containers should be used quickly.